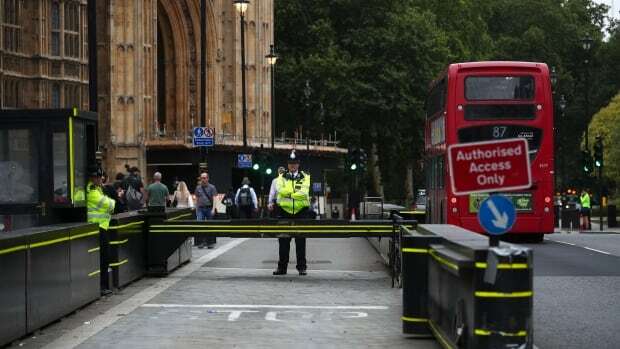 Sudanese-born British national Salih Khater was charged with two counts of attempted murder on Saturday and will appear in court on Monday after a car careened into people and a barrier at Britain's Houses of Parliament earlier this week, police said. Khater will appear at Westminster Magistrates' Court on Monday charged with the attempted murders of members of the public and of police officers, London's Metropolitan Police said in a statement. "Due to the methodology, iconic location and the alleged targeting of civilians and police officers, the CPS [Crown Prosecution Service] are treating this case as terrorism," it said.